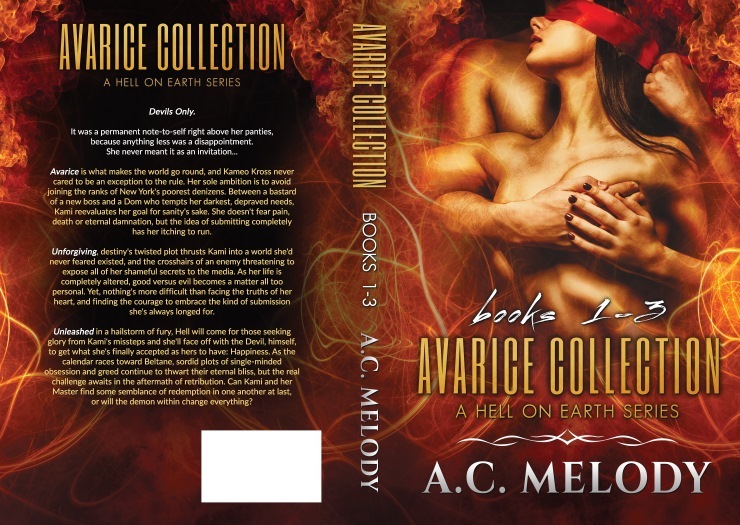 The Avarice Collection by A.C. Melody is out now! For everyone who loves Dark Paranormal Erotica, this is the perfect Halloween read. Check it out on Amazon (link below). 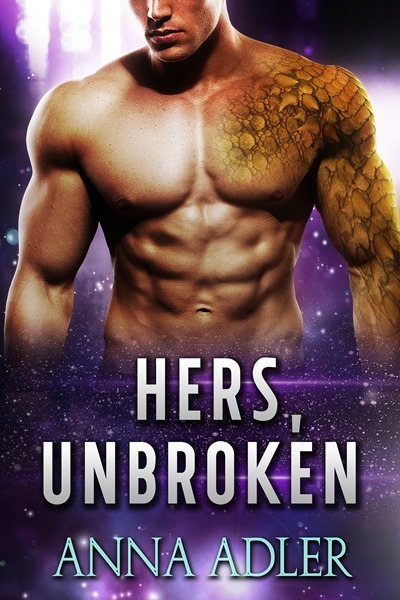 Unleashed in a hailstorm of fury, Hell will come for those seeking glory from Kami’s missteps and she’ll face off with the Devil, himself, to her what she’s finally accepted as hers to have: Happiness. As the calendar races toward Beltane, sordid plots of single-minded obsession and greed continue to thwart their eternal bliss, but the real challenge awaits in the aftermath of retribution. Can Kami and her Master find some semblance of redemption in one another at last, or will the demon within change everything?